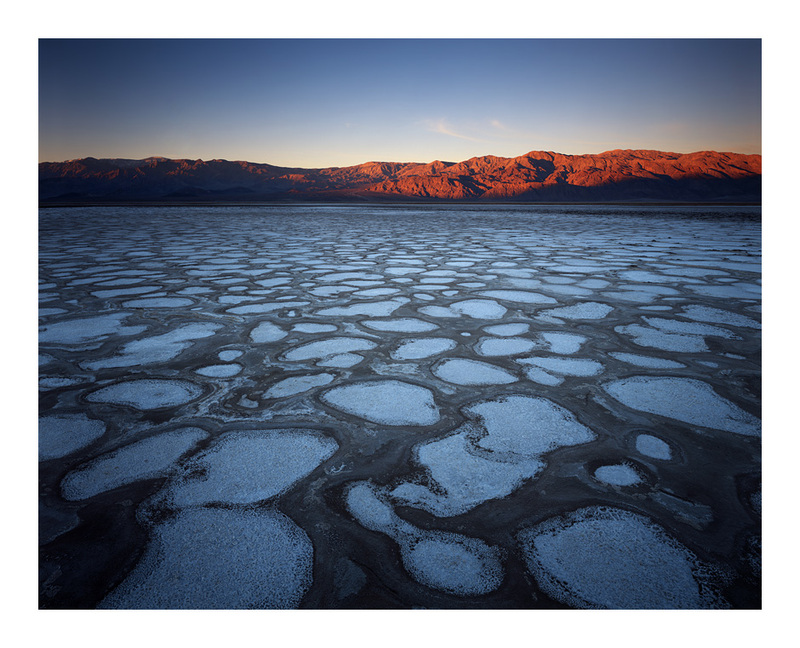 On Day 5 of my trip to Death Valley, I returned to my camera that spent the night on the salt flats, and tried for a morning shot. This also marked my last full day in Death Valley. Thank you everyone who has followed along on this adventure. I’m already gearing up for my next trip, and I look forward to sharing the results in a couple months. This entry was posted on March 27, 2014 at 8:50 pm and is filed under 8x10, Photo Trips, Photography. You can follow any responses to this entry through the RSS 2.0 feed. You can leave a response, or trackback from your own site. How’d you get you backpack to change from red to beige in the Day 5 video?? You didn’t do it in post, youdidn’t take two packs, so I’m guessing…what?